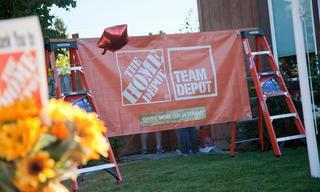 Since 2011, we have partnered with The Home Depot to improve the homes and lives of U.S. military veterans and their families nationwide. 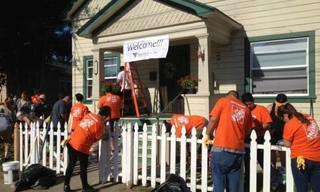 Since 2011, The Home Depot Foundation has given more than $11 million to Volunteers of America to improve housing solutions for homeless veterans and their families. The partnership between the two organizations has funded more than 73 veterans' housing projects, providing more than 2,500 units for veterans, including more than 400 units specifically for women veterans and their families. Projects included housing in Alabama, California, Colorado, Delaware, Florida, Illinois, Indiana, Kentucky, Louisiana, Massachusetts, Michigan, New Jersey, New York, Ohio, Pennsylvania, South Dakota, Texas and Washington. 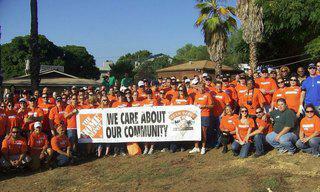 In addition, Team Depot, The Home Depot's associate-led volunteer force, has completed countless projects in partnership with Volunteers of America affiliates across the country. 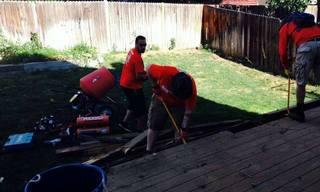 Volunteers of America's partnership with The Home Depot is part of the company's nationwide commitment to improving the homes and lives of U.S. military veterans and their families. 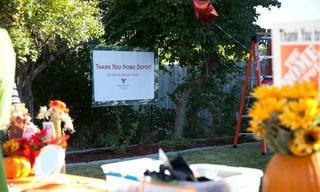 In the last four years, Team Depot has transformed more than 17,000 homes for veterans and their families with the support of more than $85 million in donations from The Home Depot Foundation. "We went through a very hard and long 2 years homeless." 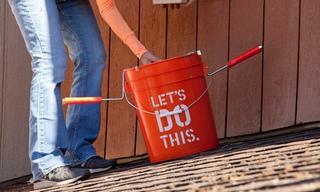 Home Depot Makes 7,000 Hygiene Kits for Veterans in One Day! 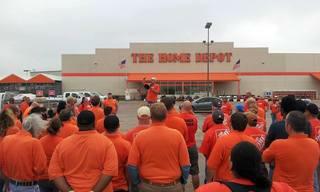 The Home Depot Participates in Panel Discussion "The Wages of Valor: Economic and Employment Challenges Facing America's Veterans"